Marc Polansky is Of Counsel in the firm’s Los Angeles Office. His practice focuses on large loss subrogation recovery, specifically in the areas of tort, products liability, contractual disputes and wildfires. Mr. Polansky has litigated matters in multiple state and federal jurisdictions, including, Illinois, Iowa, Indiana, Wisconsin, Nebraska, Utah and California while a partner at two of the nation’s largest law firms. He served as General Counsel for a fintech and software development company between 2007 and 2017 where he gained considerable experience in the areas of corporate and financial law with a specialty in technology related issues. He has prepared dozens of cases for trial as both defense and plaintiff’s counsel in the areas of insurance coverage, insurance fraud, subrogation, construction defect, anti-trust and catastrophic injury and has tried a number of cases to verdict throughout the Midwest and California. Mr. Polansky is admitted to practice law in the State of California and the United States District Court in several states throughout the country. Mr. Polansky earned his Bachelor of Arts degree from the University of Maryland, College Park, in Economics and Political Science in 1989 and his Juris Doctor degree from the Illinois Institute of Technology, Chicago-Kent School of Law in 1994. 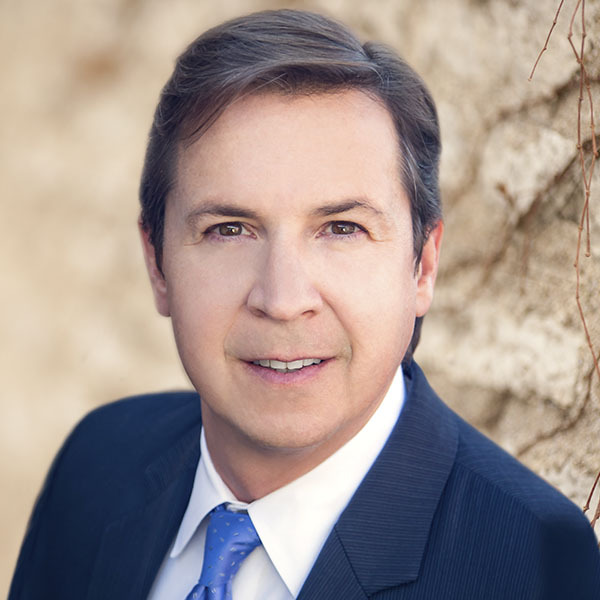 Mr. Polansky is a member of the National Association of Subrogation Professionals and the California Lawyers Association. In addition, he is active within his community serving on the Board of Directors for the CHIME Institute for Children with Special Needs, as well as the Arnold Schwarzenegger CHIME Charter Community School.